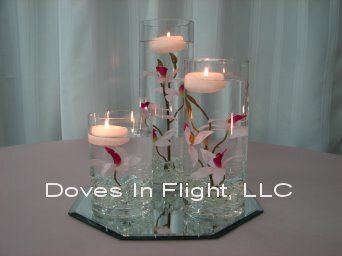 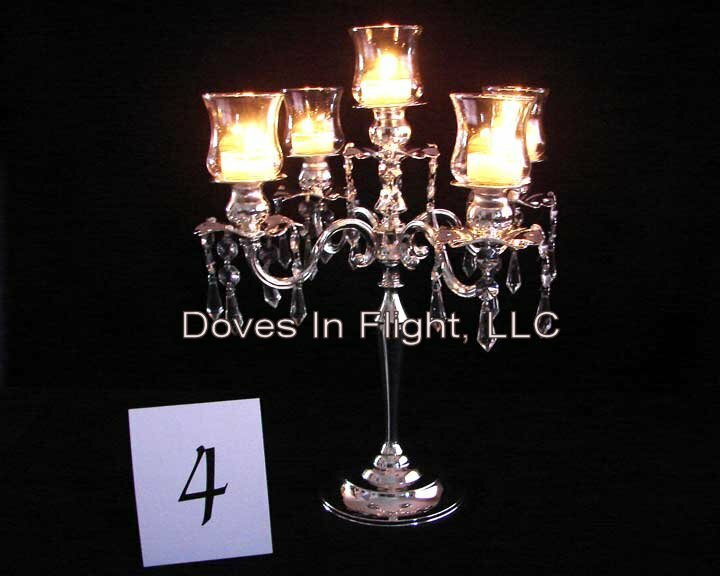 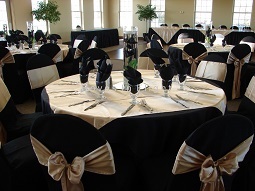 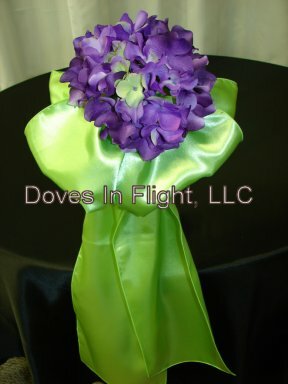 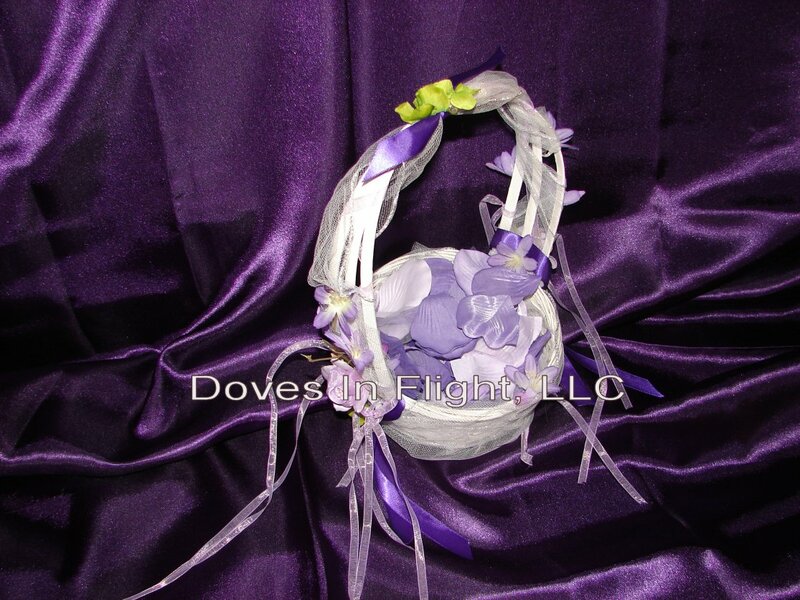 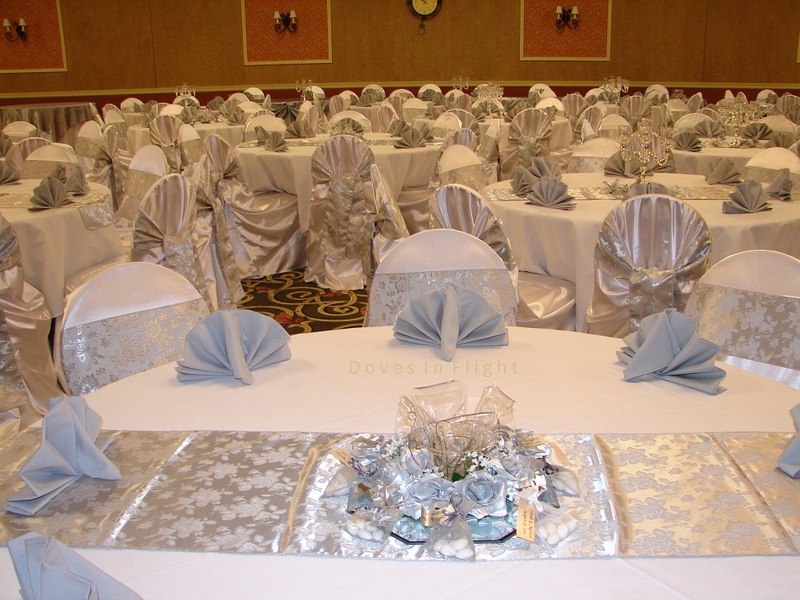 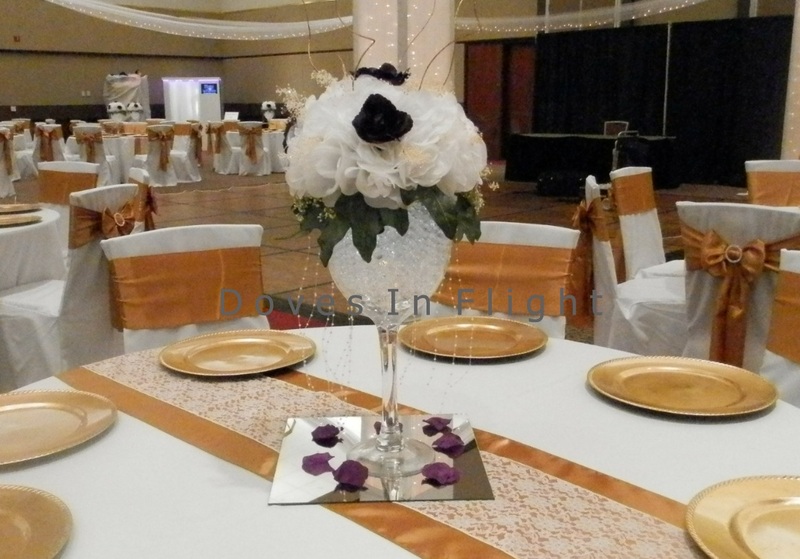 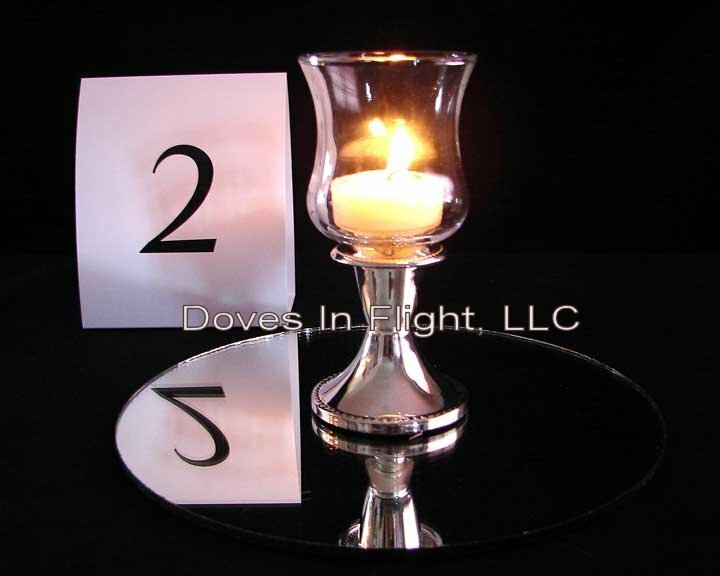 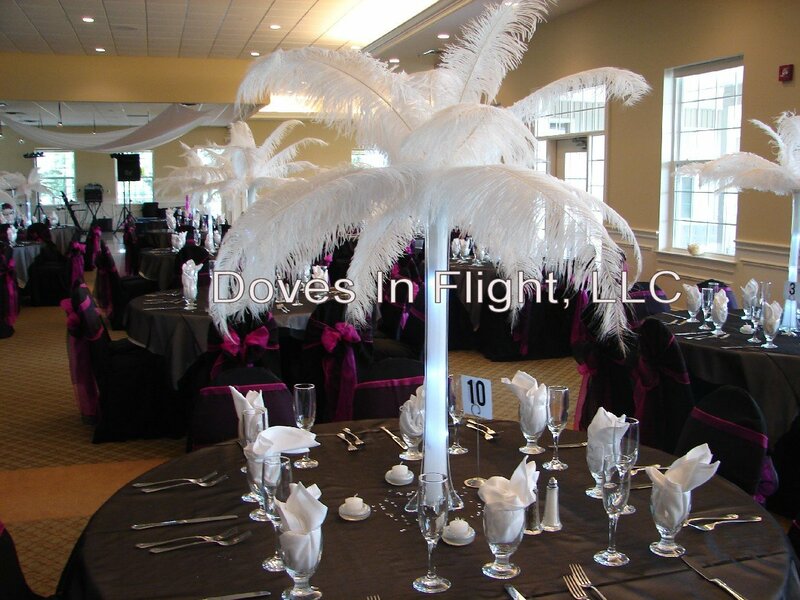 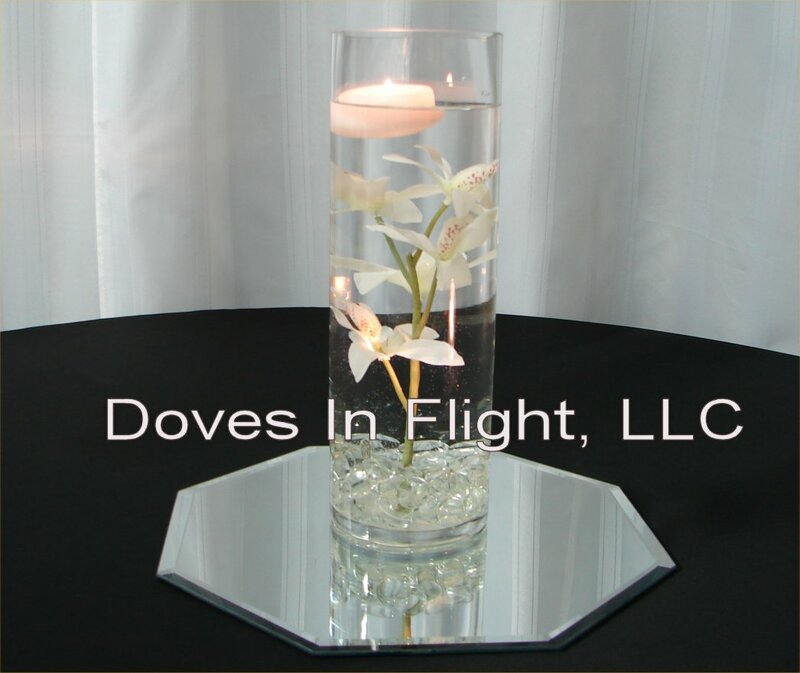 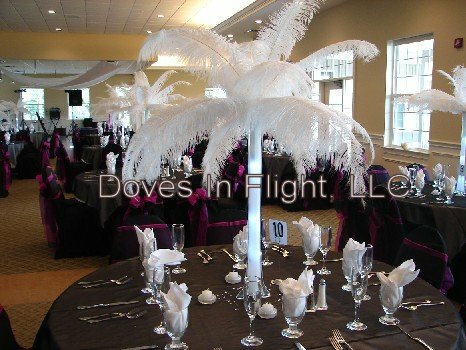 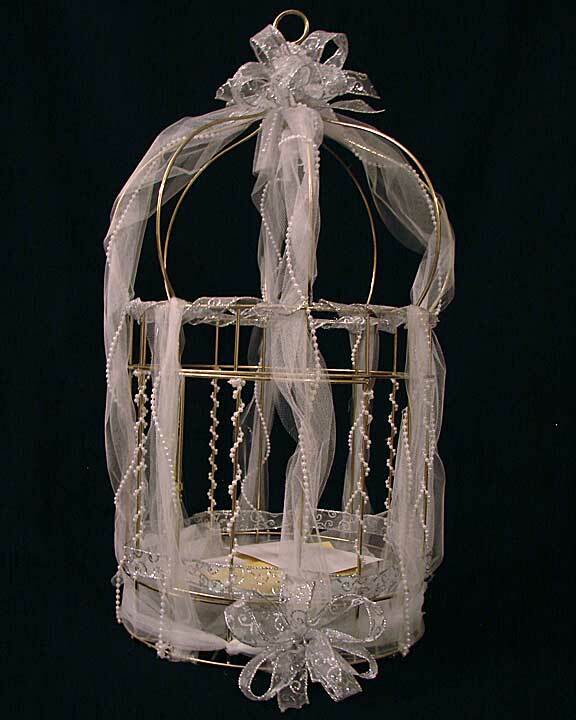 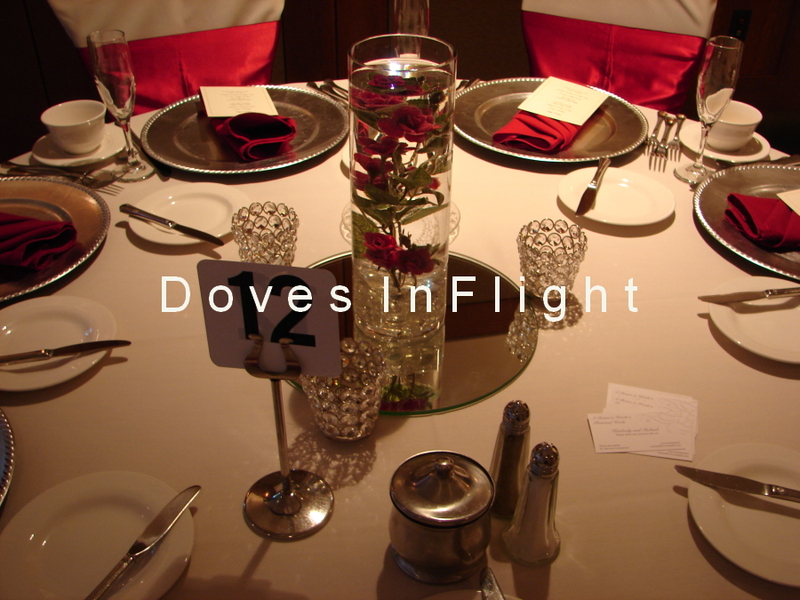 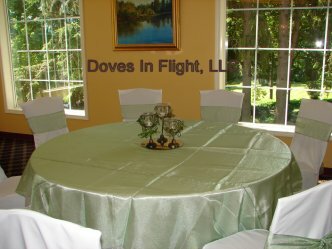 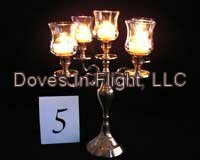 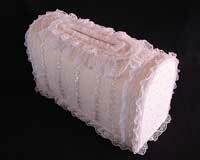 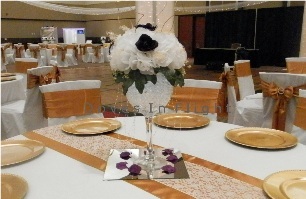 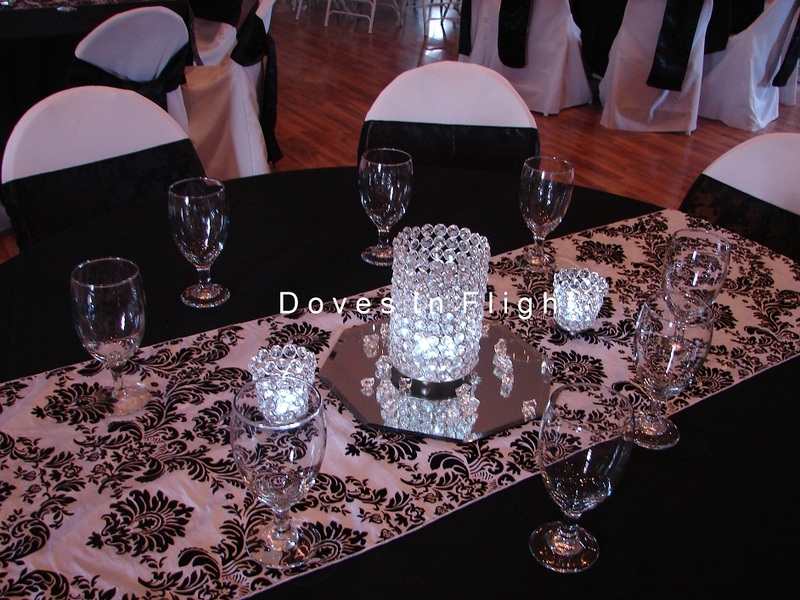 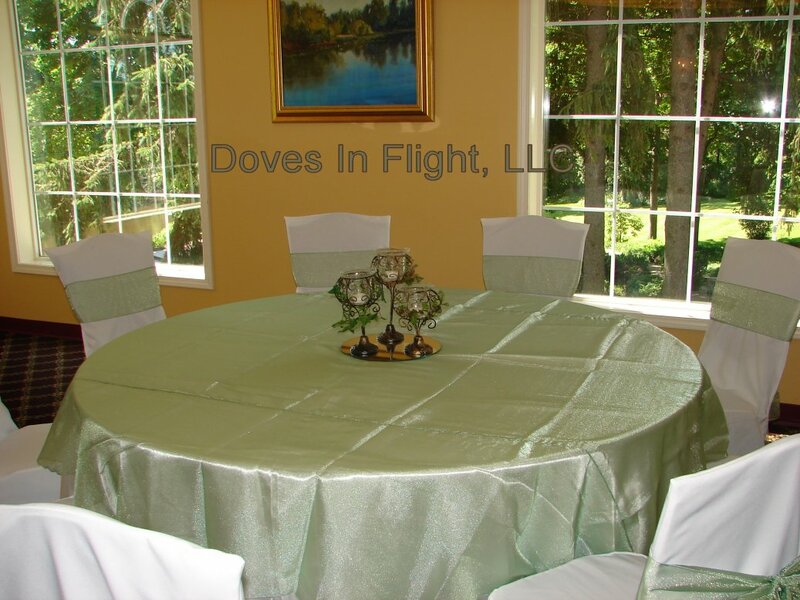 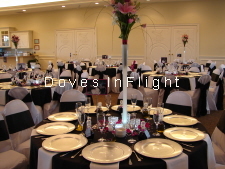 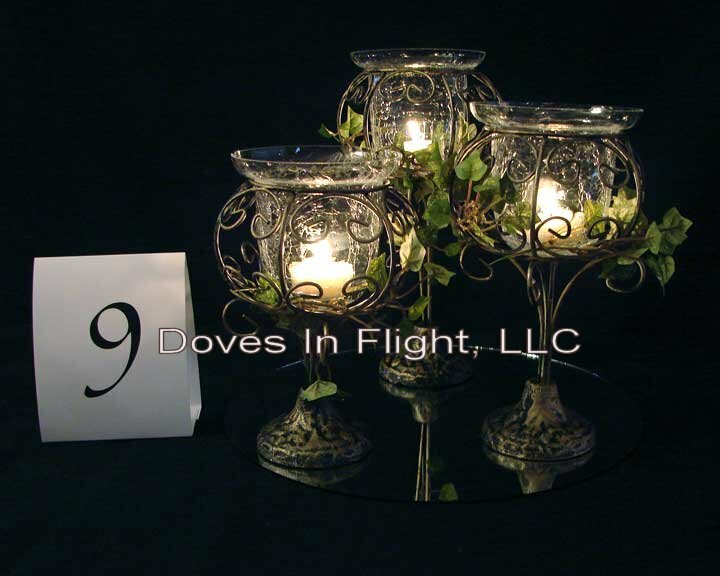 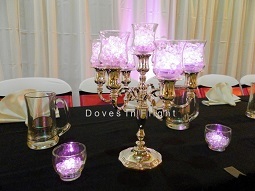 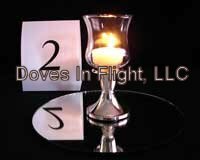 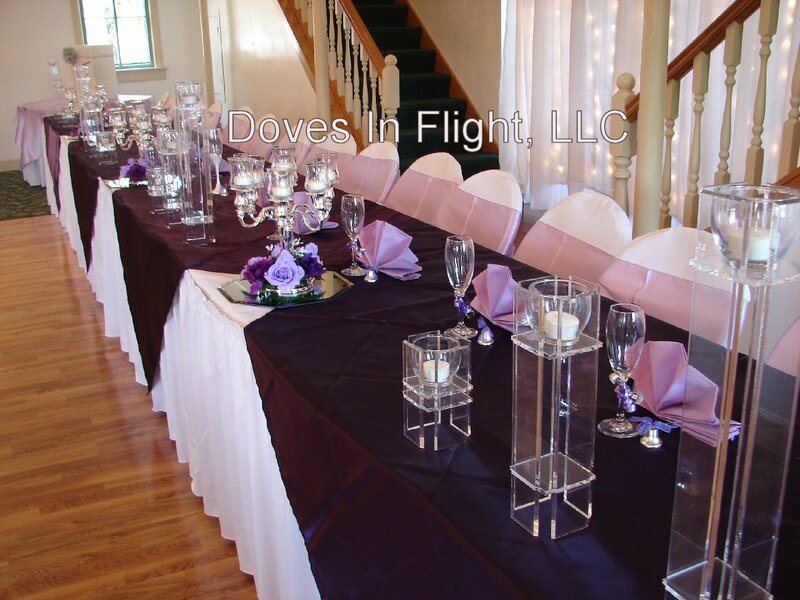 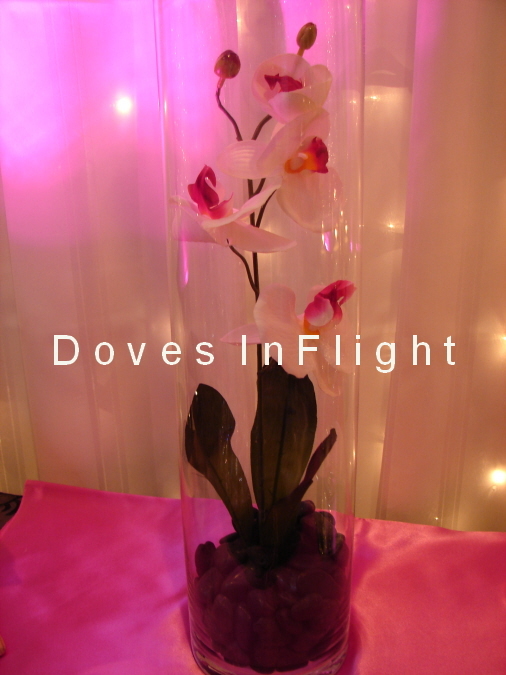 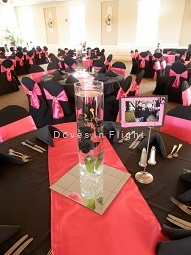 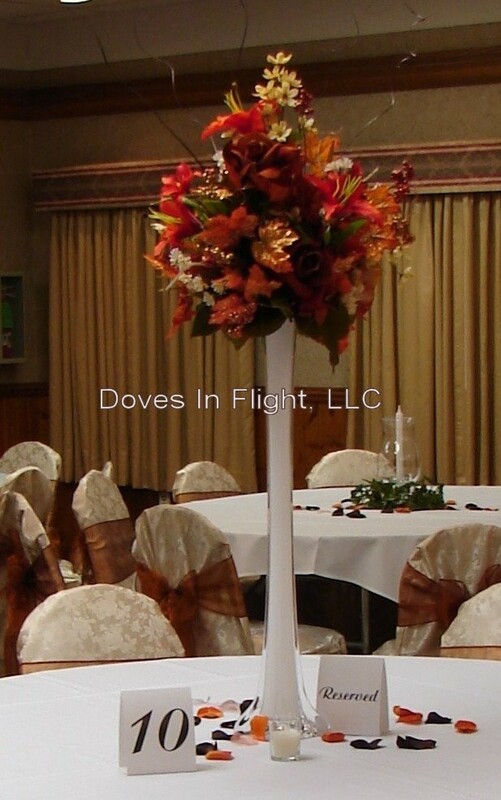 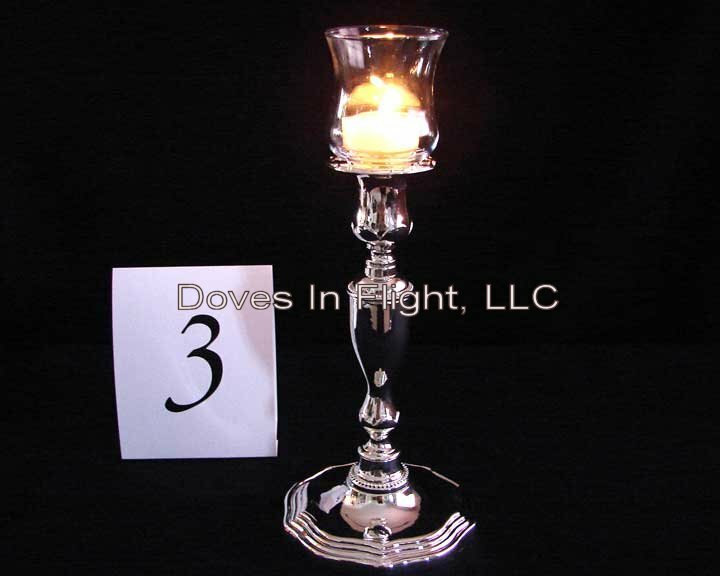 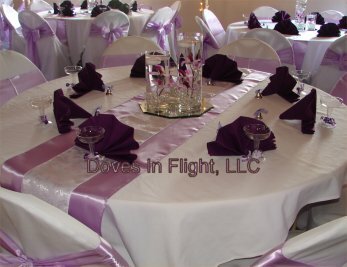 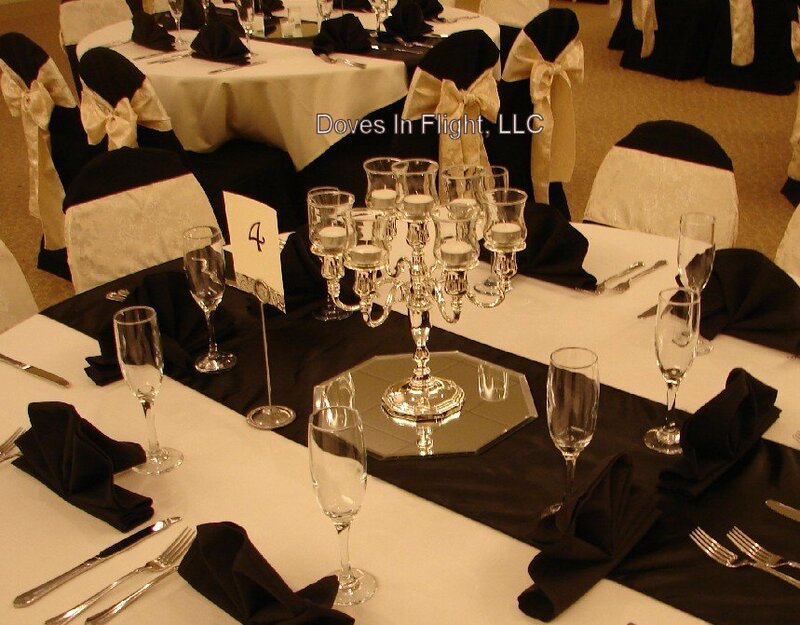 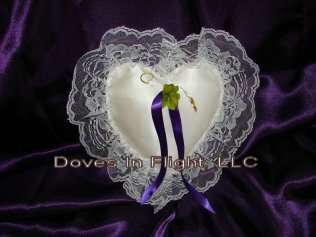 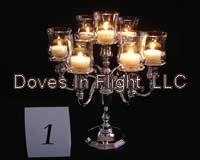 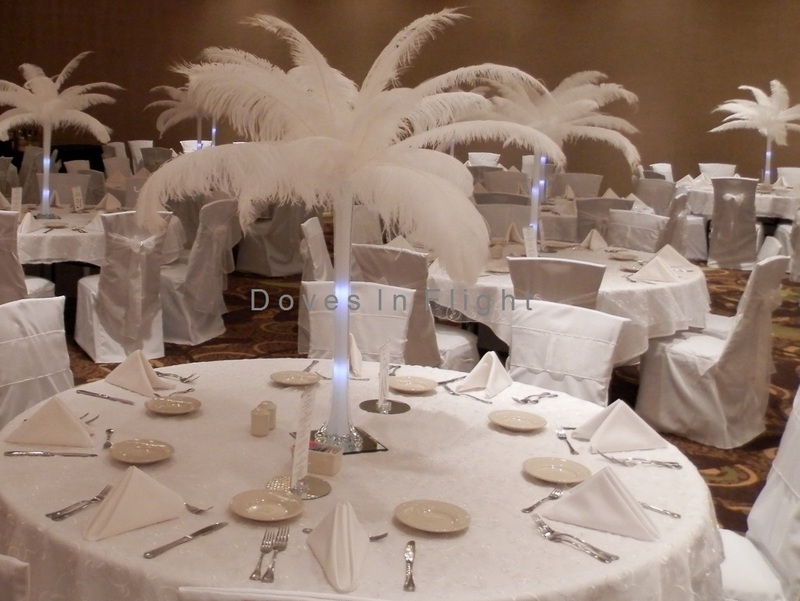 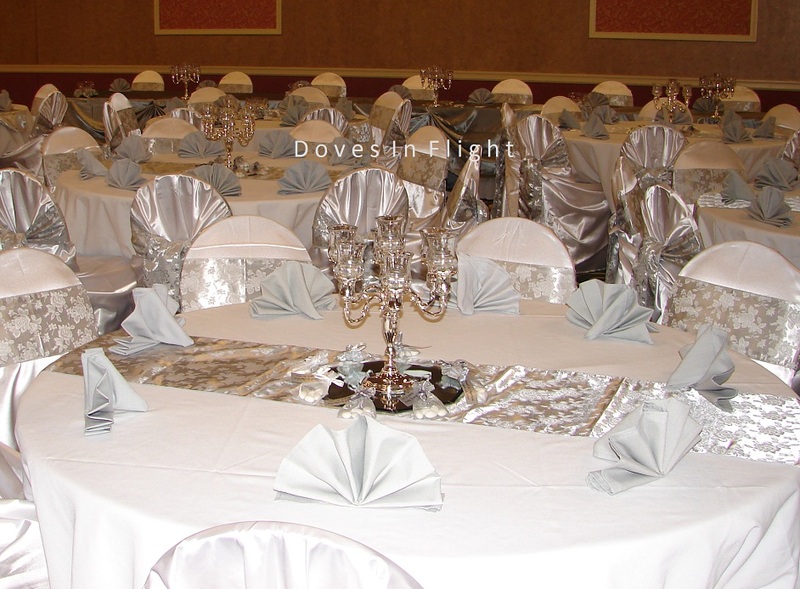 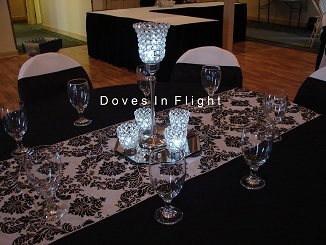 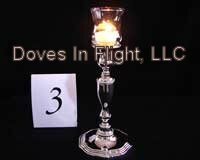 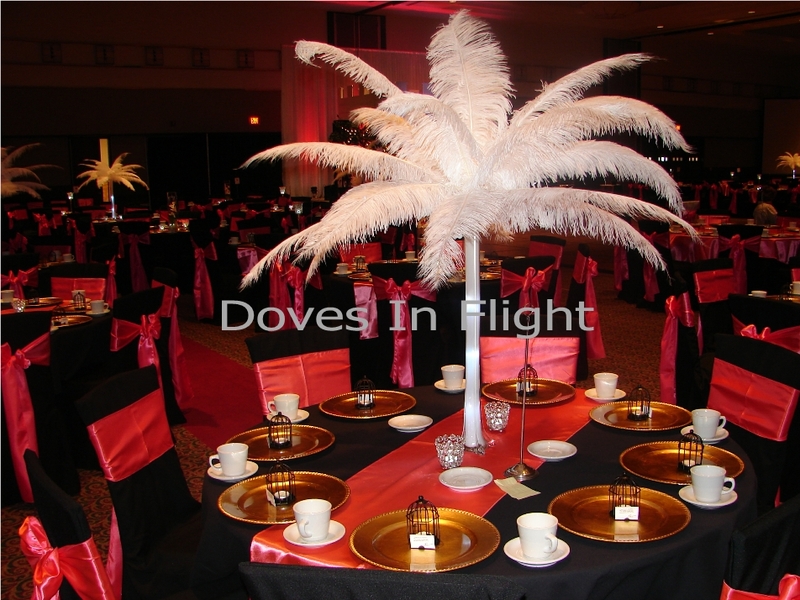 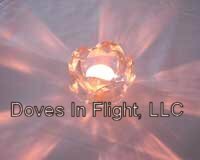 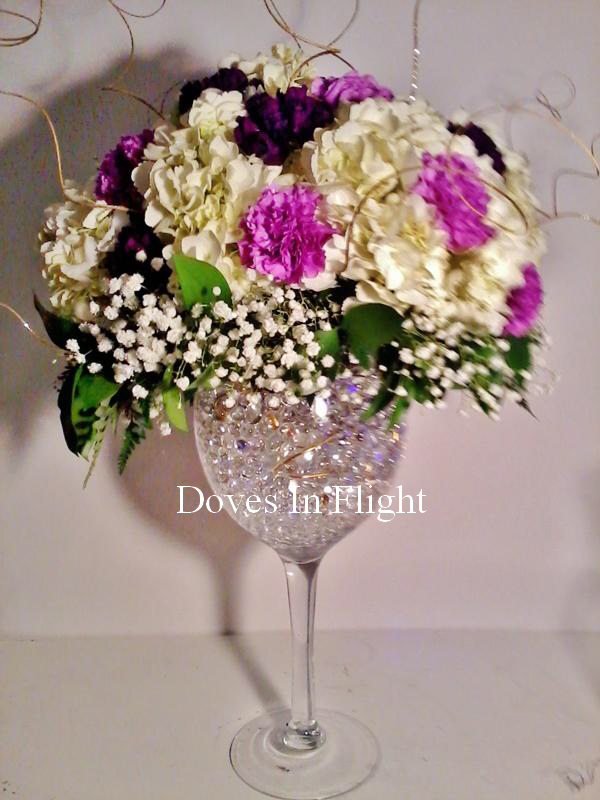 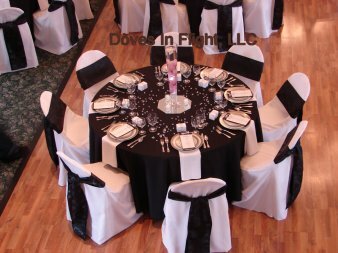 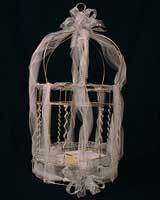 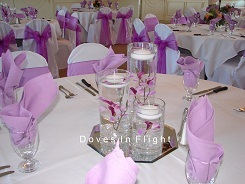 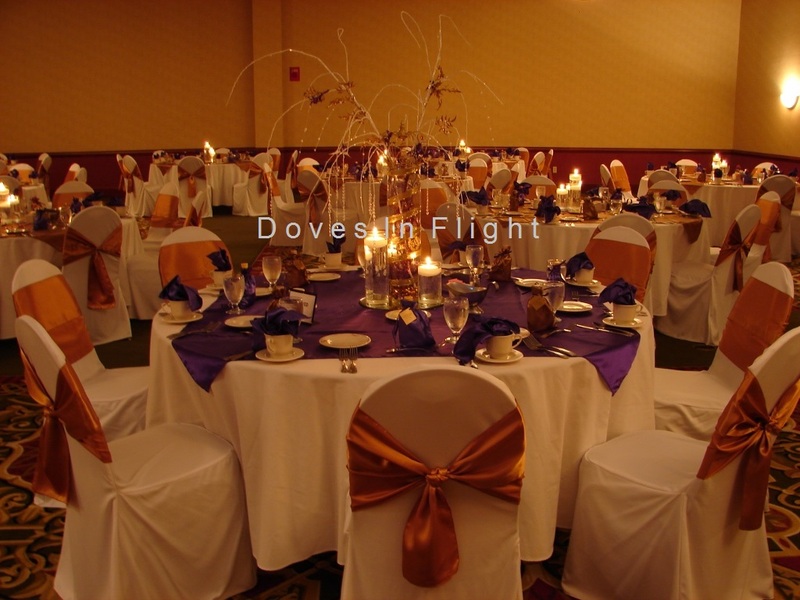 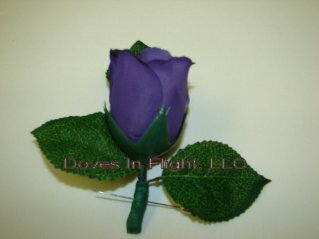 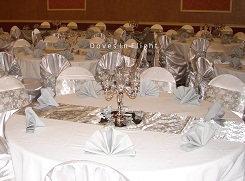 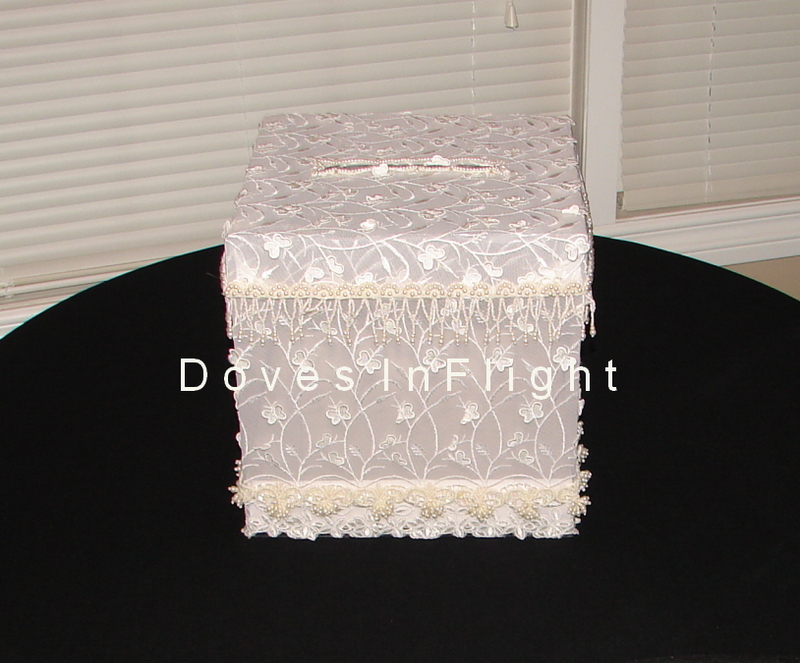 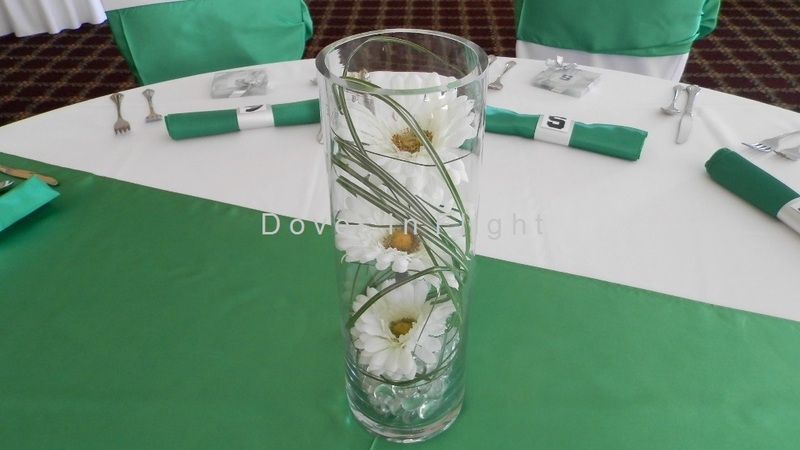 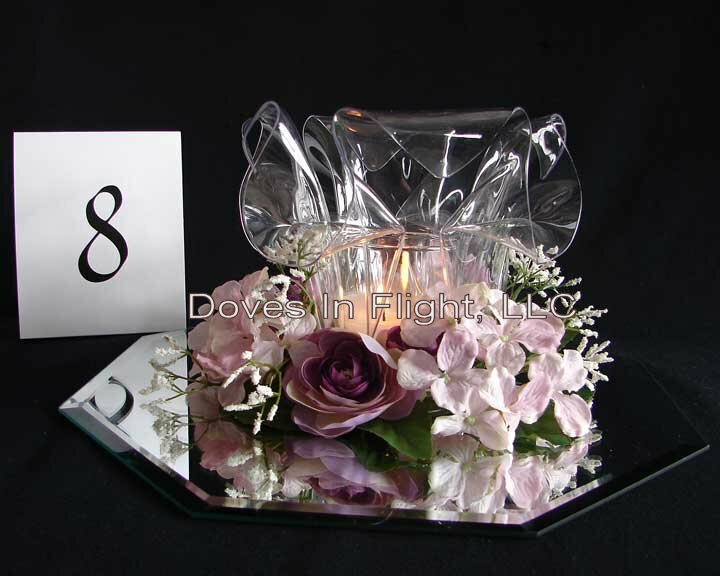 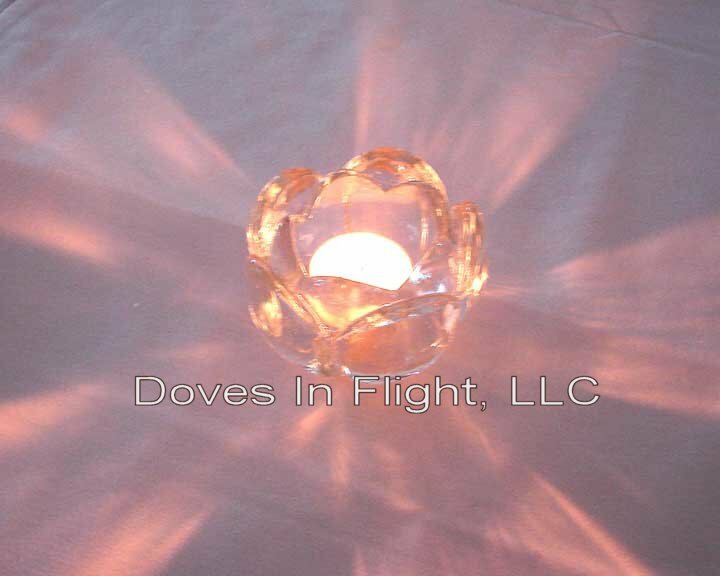 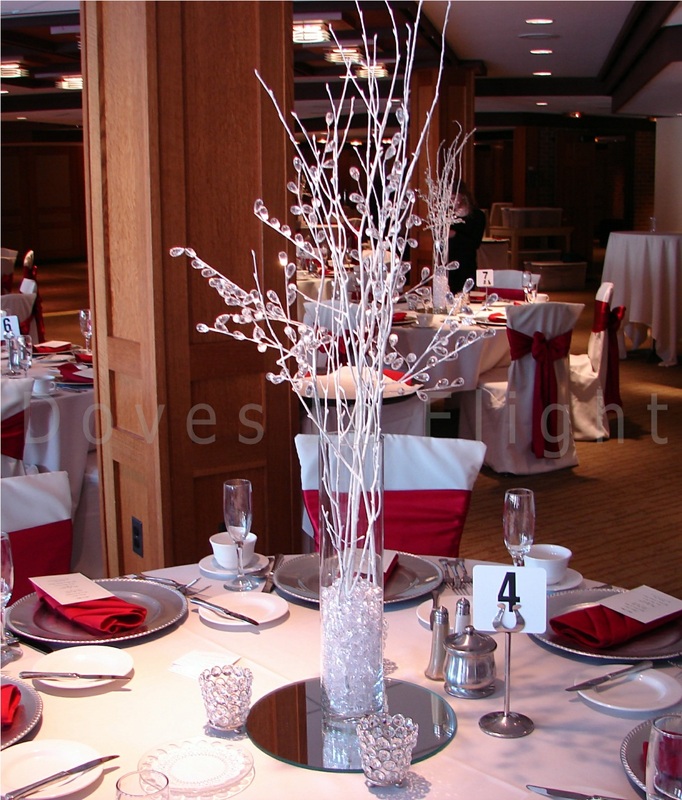 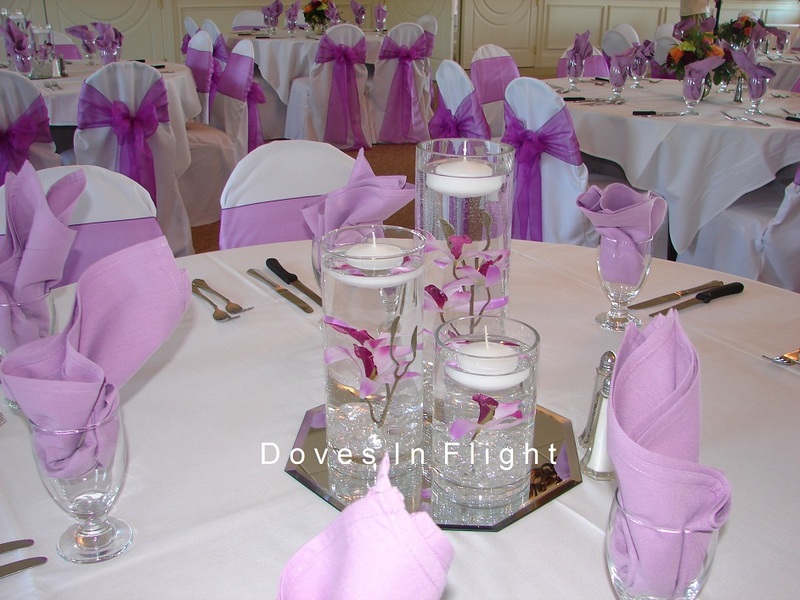 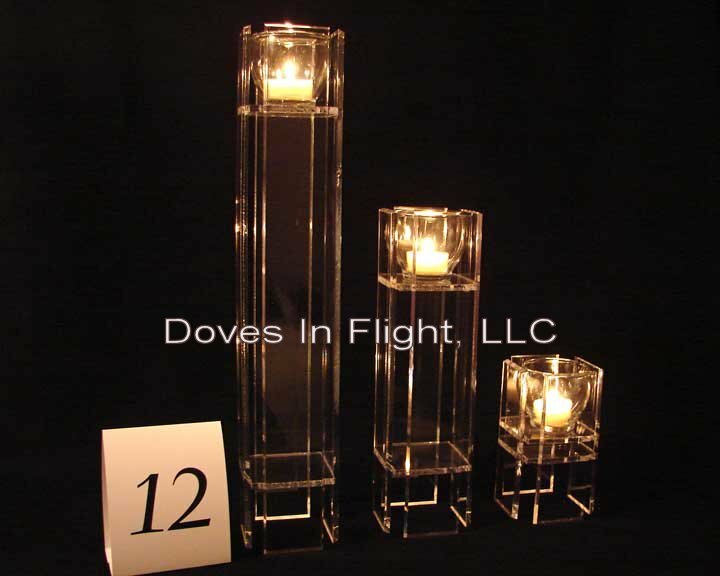 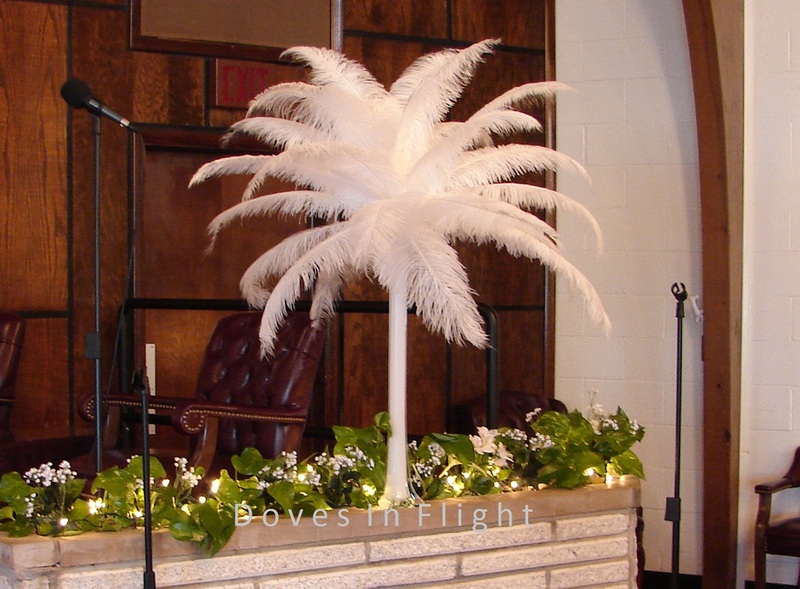 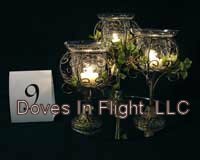 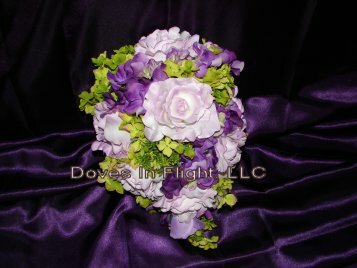 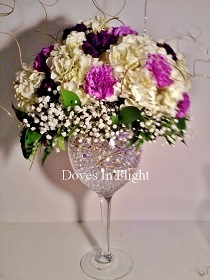 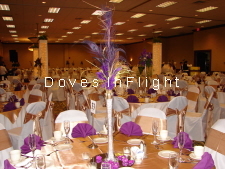 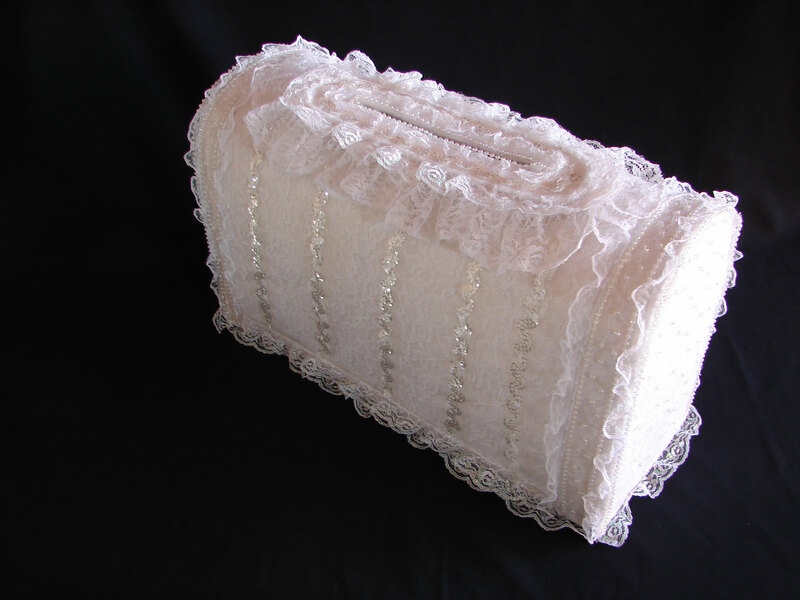 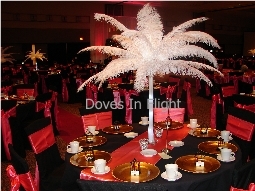 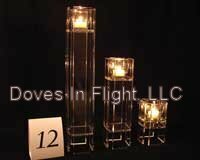 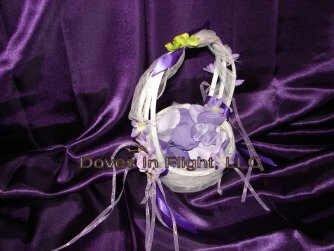 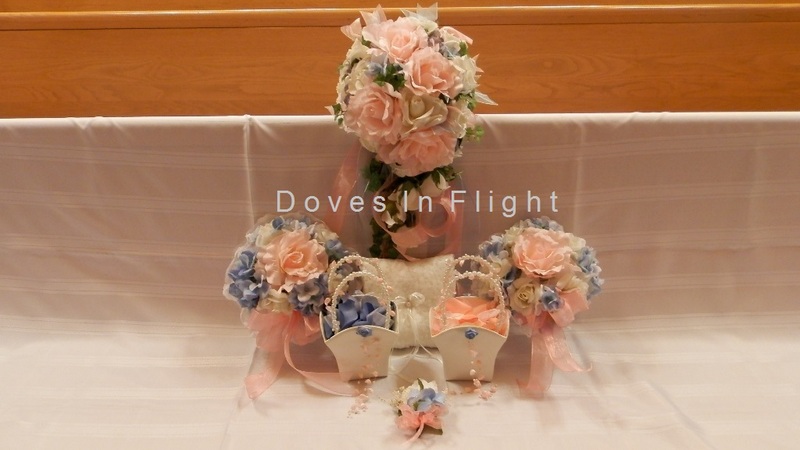 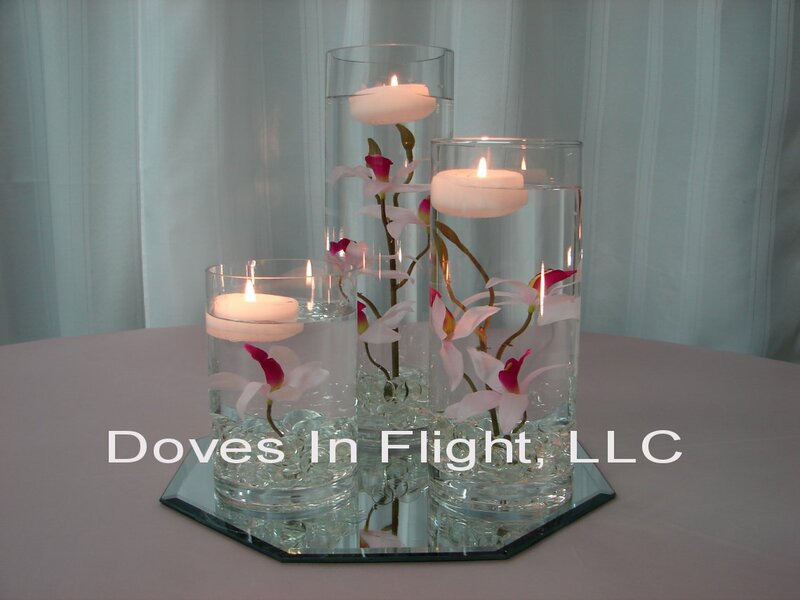 We have many unique centerpieces to choose from, all reasonably priced, with set-up and pick-up available. 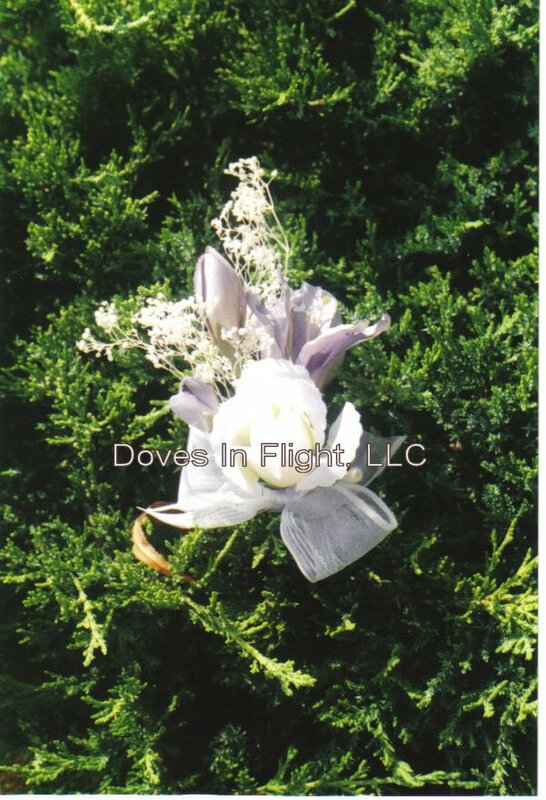 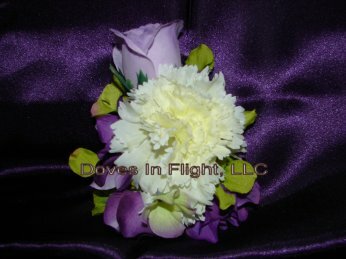 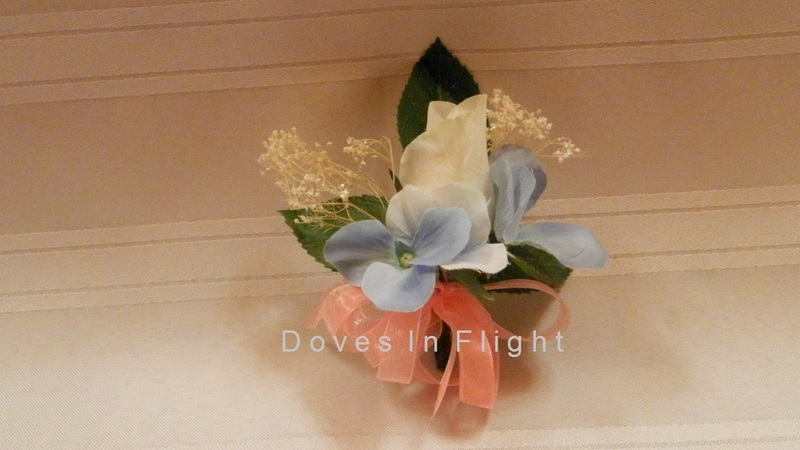 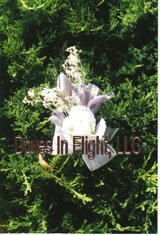 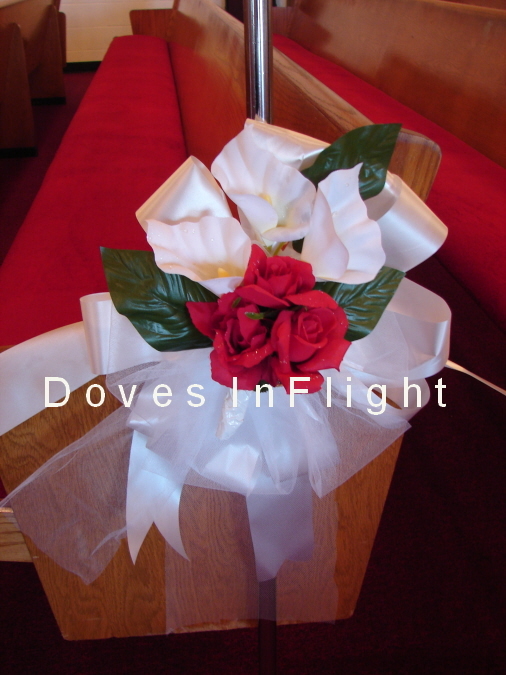 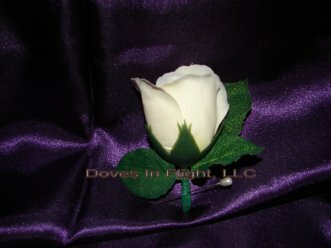 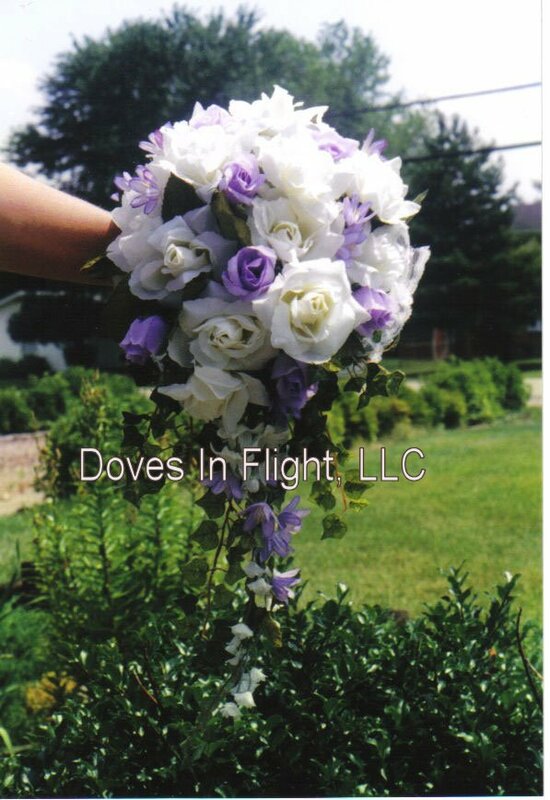 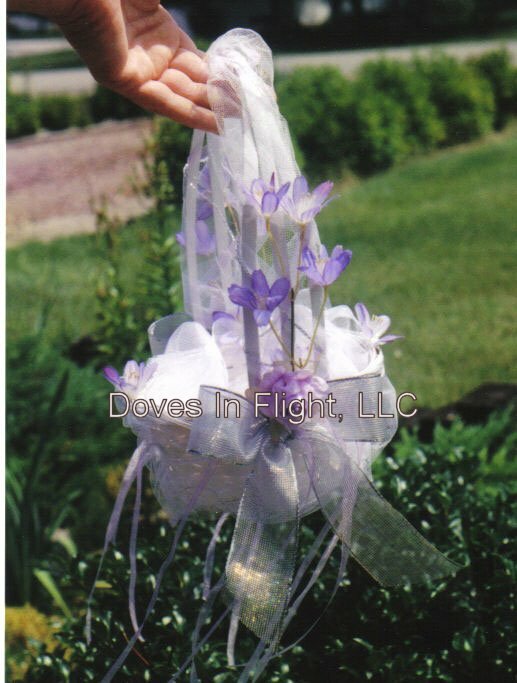 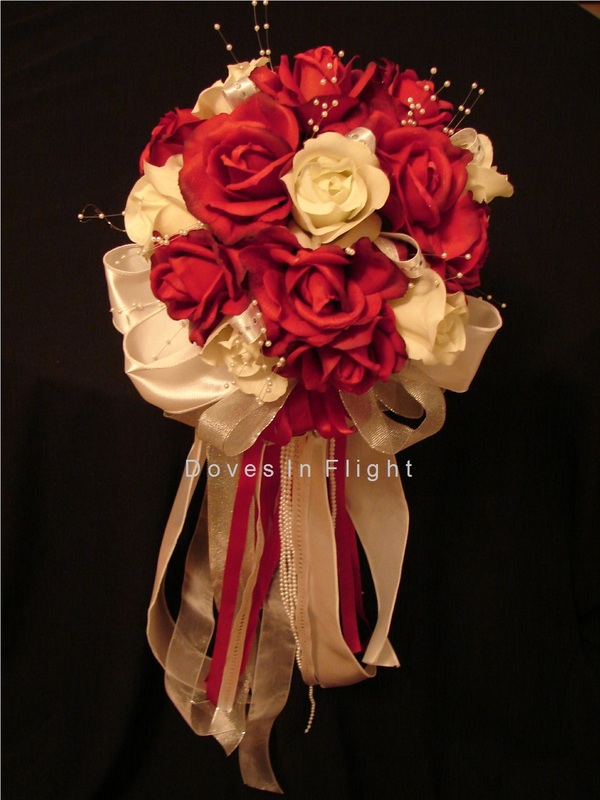 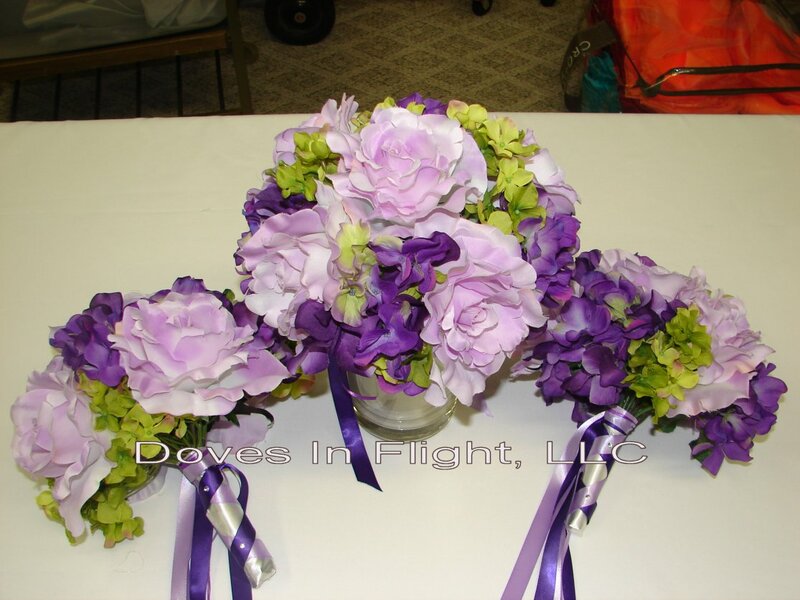 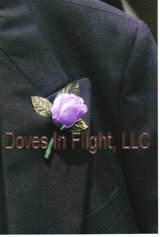 We also work with silk flowers to create beautiful centerpieces, bouquets, corsages, boutonnieres and more for your wedding. 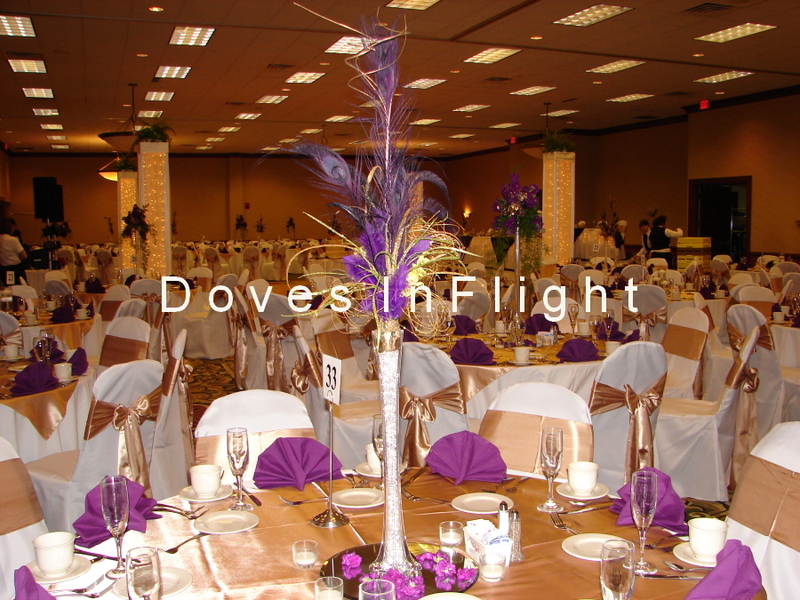 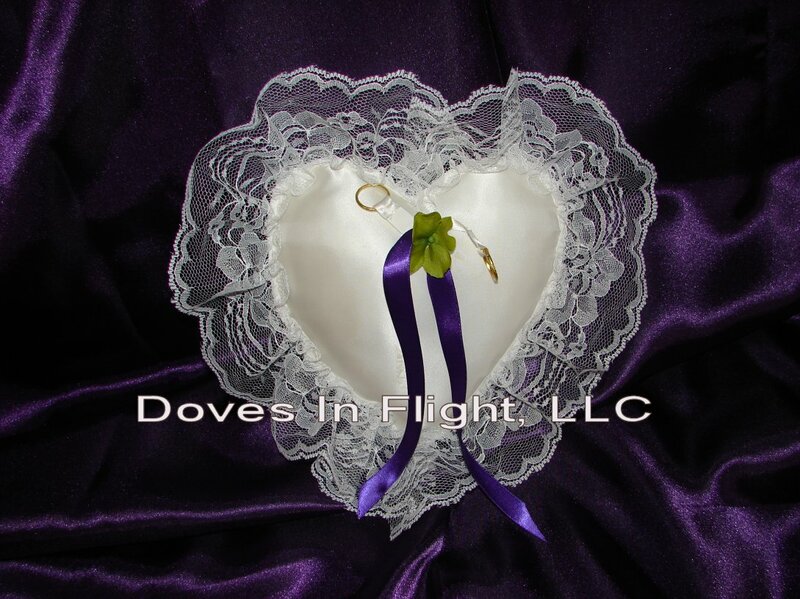 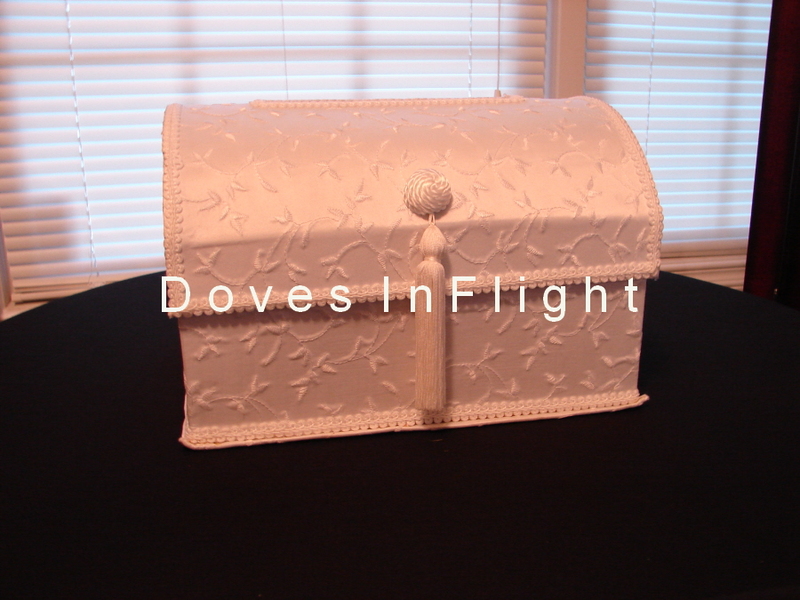 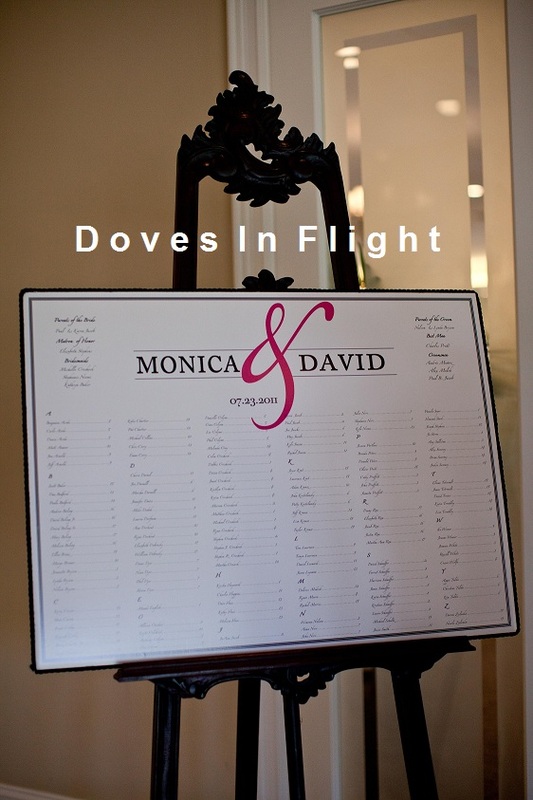 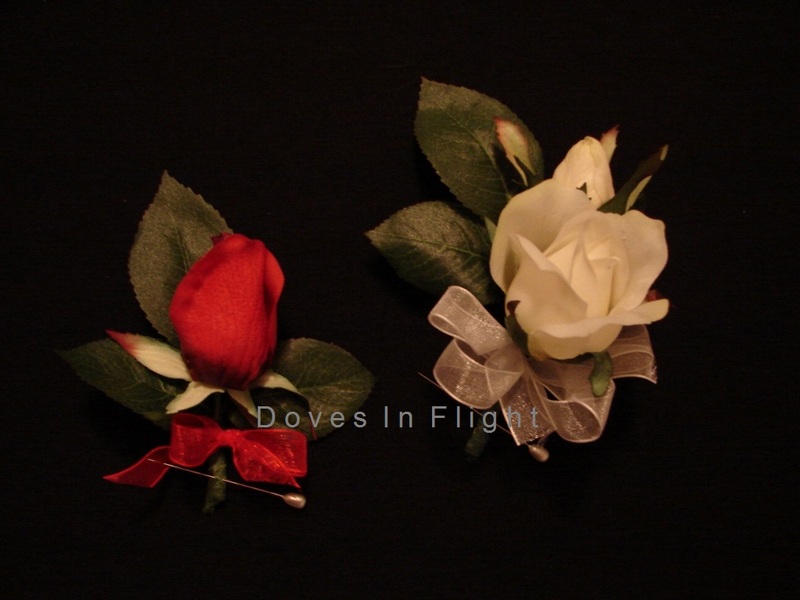 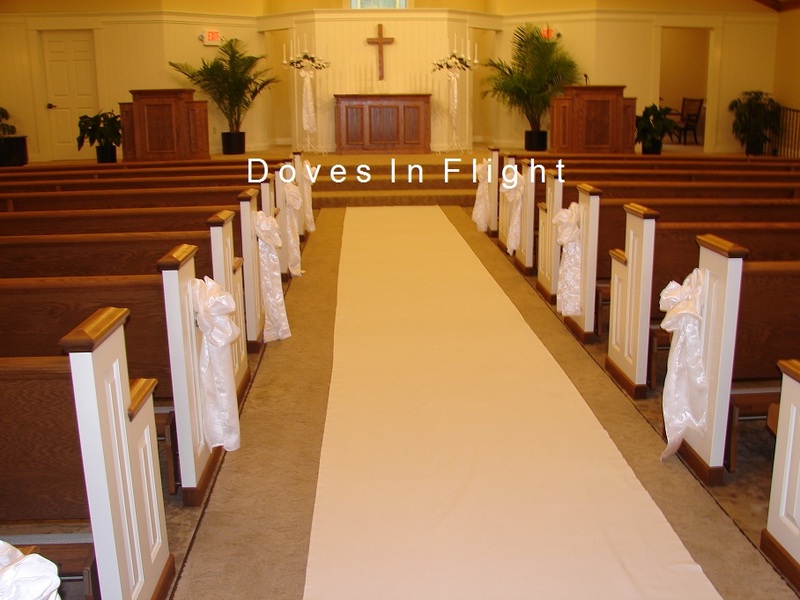 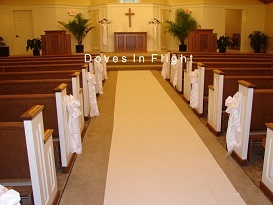 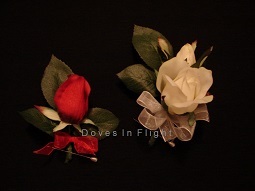 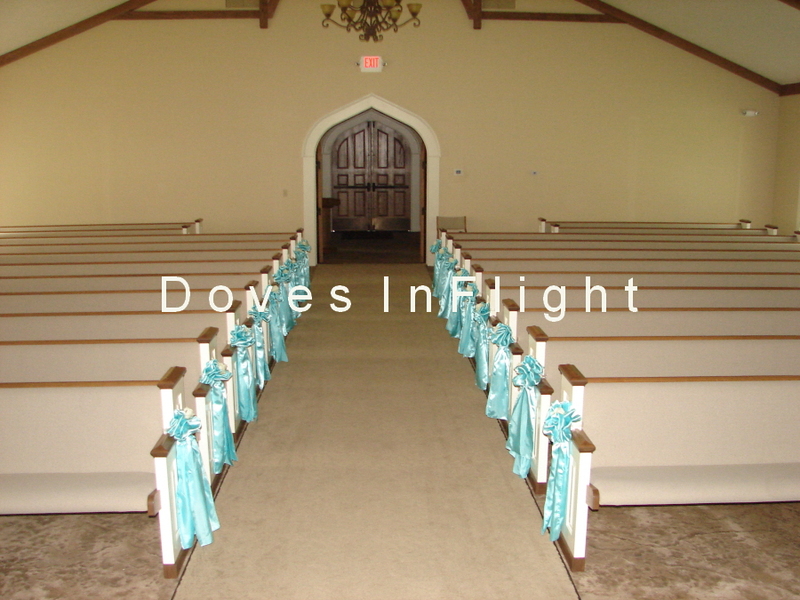 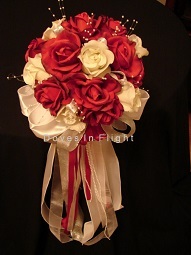 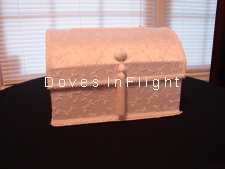 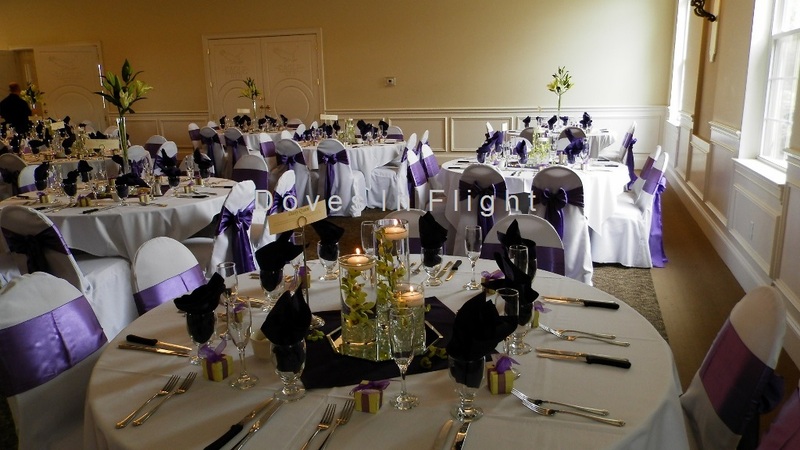 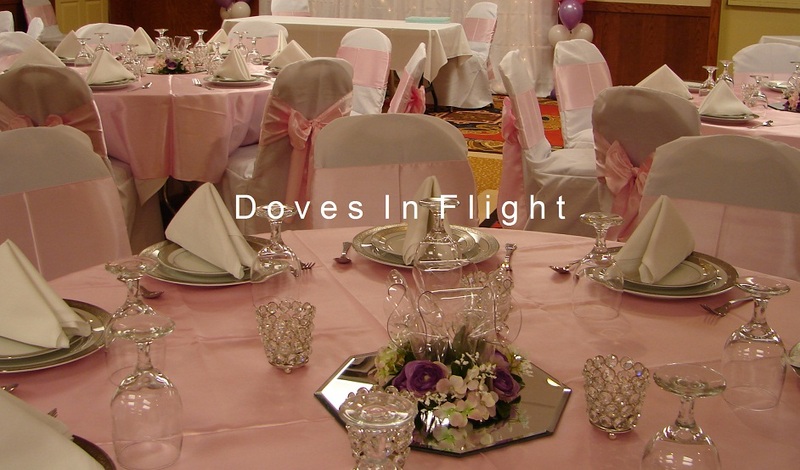 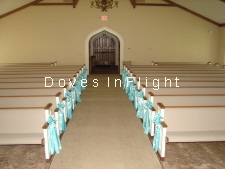 We look forward to helping you make the wedding you have always dreamed of come true!